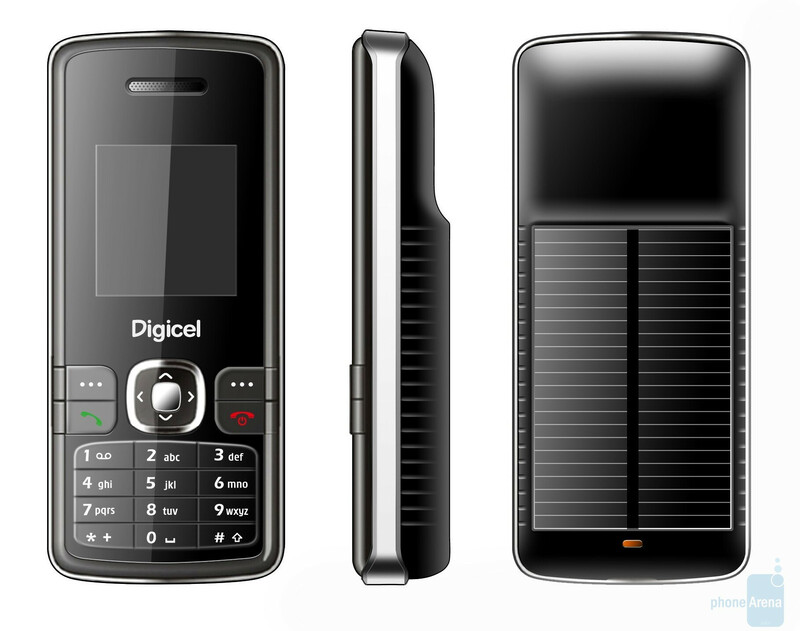 After LG and Samsung have announced their eco phones, the manufacturer Digicel has also joined the eco game with the Coral-200-Solar, which aims at being the first budget solar-powered phone. The device has been manufactured by ZTE, and the solar-powering technology is an achievement of the Dutch company Intivation. The phone is similar to the Vodafone 225 (again, manufactured by ZTE), but thicker, because of its solar panel on the back. This suggests that it will utilize only the most basic functions, such as phonebook, calendar and alarms. Adding such products in Digicel’s catalogue seems reasonable, since the company has based its business mainly in island countries (the Caribbean, Barbados, Jamaica…) and Central America. These are places, where the amount of direct sunlight is abundant, and electricity is sometimes absent.